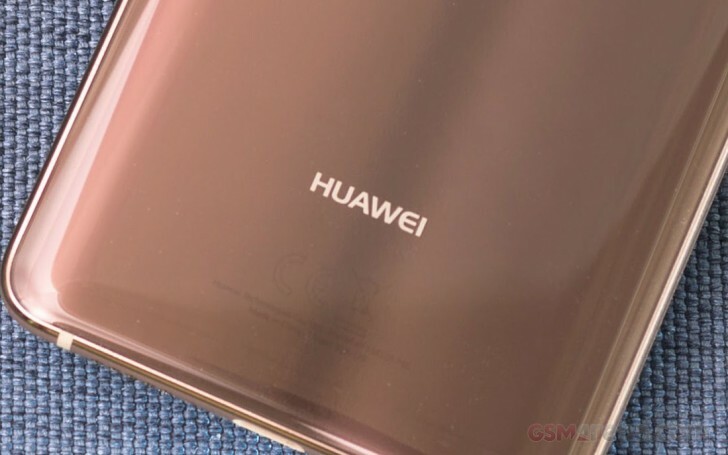 We are less than a week away from the announcement of the Huawei Mate 20 and 20 Pro on October 16 but rumors just don't seem to be slowing down. Today's one is all about prices and it comes from a Polish tech website that got a hold of the pricing for both handsets from a local carrier. According to Android.com.pl, the Mate 20 and Mate 20 Pro will cost PLN 2,999 and PLN 4,299, respectively, which equates to around $800 and $1,149. Pretty steep pricing for the Pro version, isn't it? Well, we can't be absolutely sure of those prices, but the website claims they are on point and got them from Plus - a Polish carrier. The article also mentions that Polish taxes have played a role here so prices around Europe could differ just a little. And interestingly enough, the digits seem to be in line with the Swiss price leak earlier this month so we have another reason to believe that they are accurate.